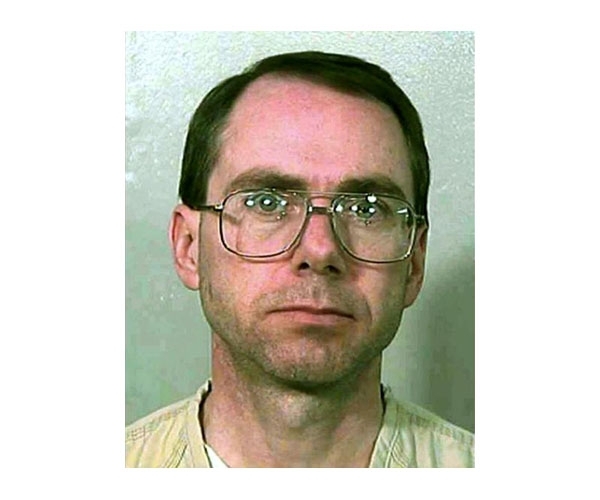 Terry Nichols was convicted of being an accomplice to Timothy McVeigh in the Oklahoma City bombing of the Alfred P. Murrah Federal Building in April 1995. Nichols, 40 at the time of the bombing, is now serving life at the federal supermax prison in Florence, Colorado. Submitted by lisasmurf82 on Tue, 2011-03-29 15:32. Submitted by clairpie on Tue, 2011-03-15 14:59. He should have gotten the needle as well. Submitted by biggmama on Thu, 2010-12-16 14:11.